What does it feel like to star in a Broadway musical? 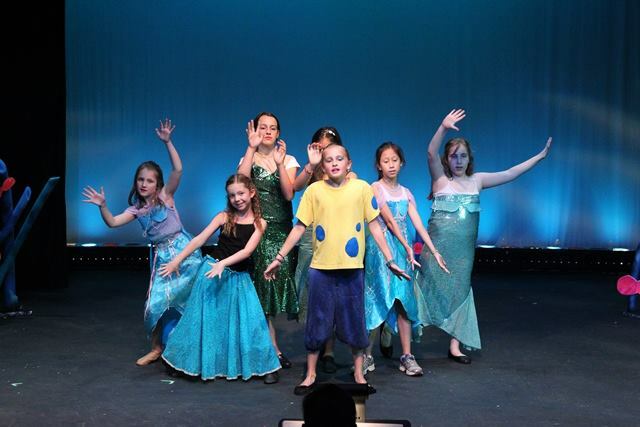 If you have always wondered what it would feel like to be in a musical then this is the perfect camp for you! 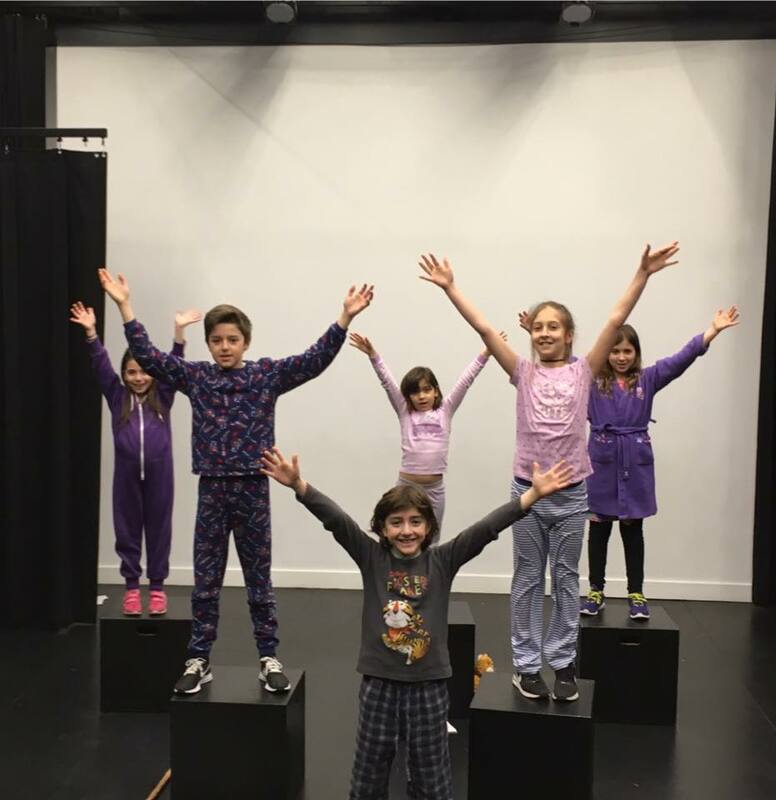 You’ll have fun learning and performing in a musical complete with rehearsals staging the scenes, learning dance choreography and creating set pieces and props. 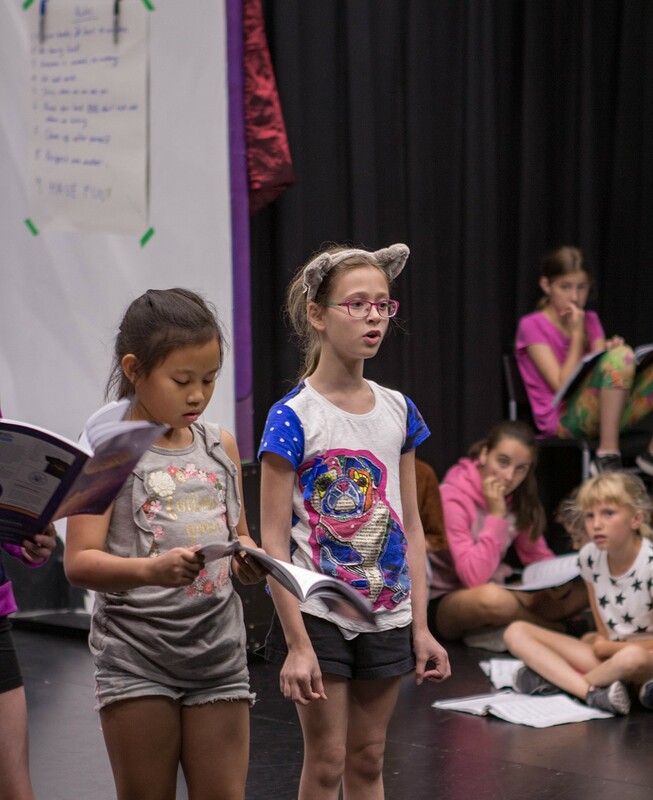 Students will receive instruction from our fabulous and experienced teaching artists in singing, acting and dance and on the last day students will perform in a musical production in our state-of-the-art Zlotnik Studio Theatre. 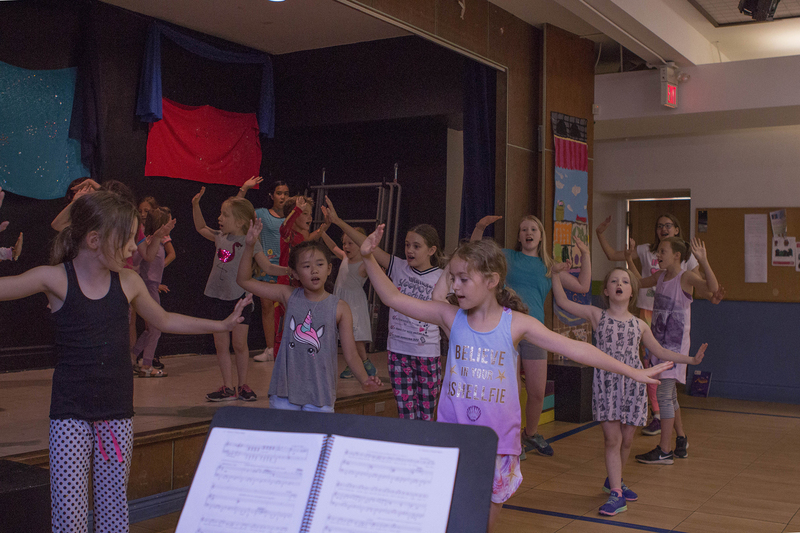 Whether you’re an experienced musical theatre performer, or simply trying it for the first time, this music theatre camp is a fun and exciting way to spend your March Break! 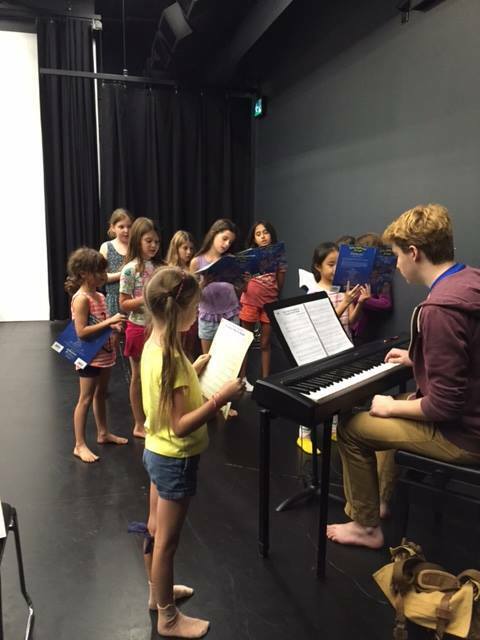 Hands-on experience in each aspect of producing a musical, from backstage, to on stage! 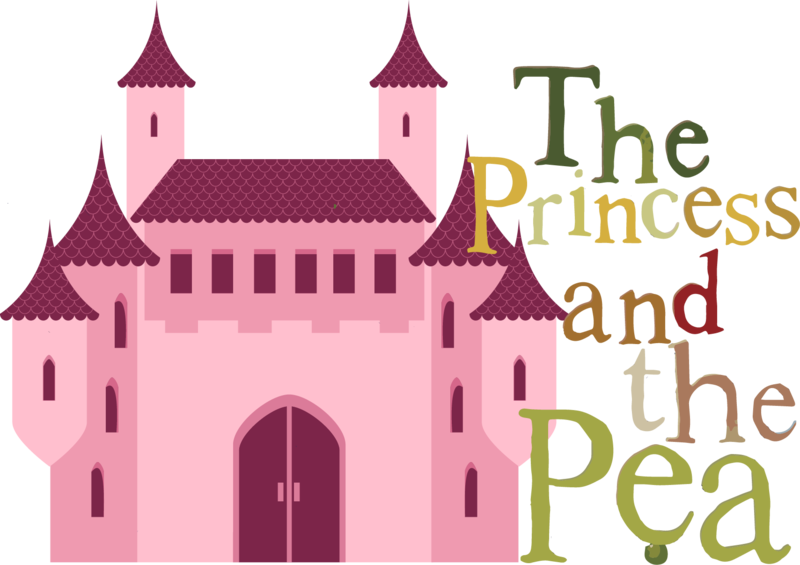 Eager-to-wed Prince Nicholas narrates the story of a classic fairy tale kingdom anxious for his royal nuptials. However, Queen Minerva insists upon testing any girl who wants to marry her son, and not one is able to gain her approval. King Reginald loses his patience, the trusty Court Jester searches for the right bride, and an even-tempered chamber maid comforts her childhood friend, the Prince. You won’t believe the shocking ending to this tangled tale. An irresistible, traditional sounding score and a witty script bring the satisfying story to life. 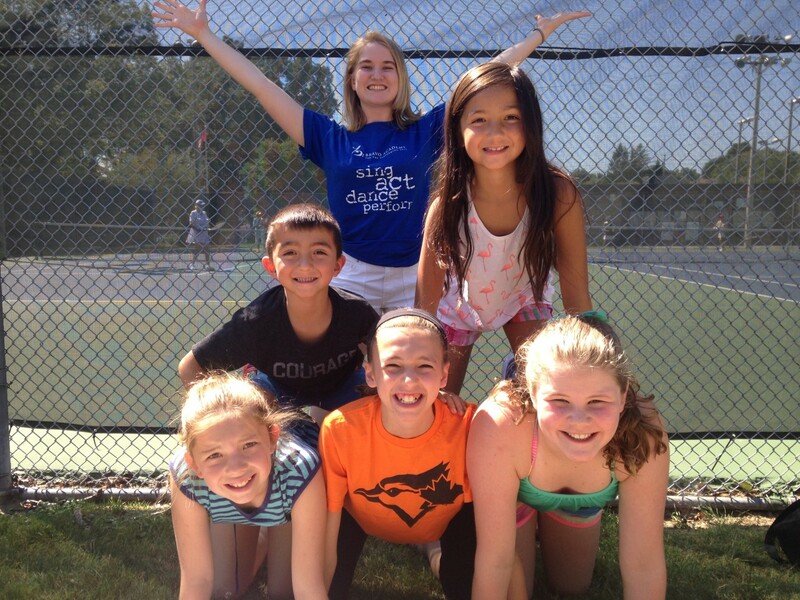 A day in the life at March Break Camp! Our day starts with a warm up activity, to get our creative energy flowing and get ready to work! After a snack break, we dive into our show, working on scenes, songs, and staging! 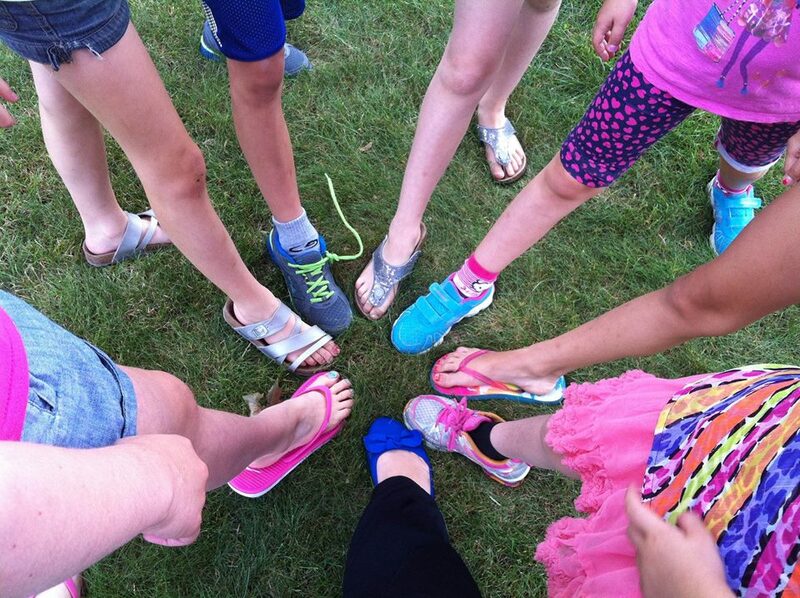 If the weather is good we play games at the park ! Lunch-time. Don’t forget Pizza Friday! 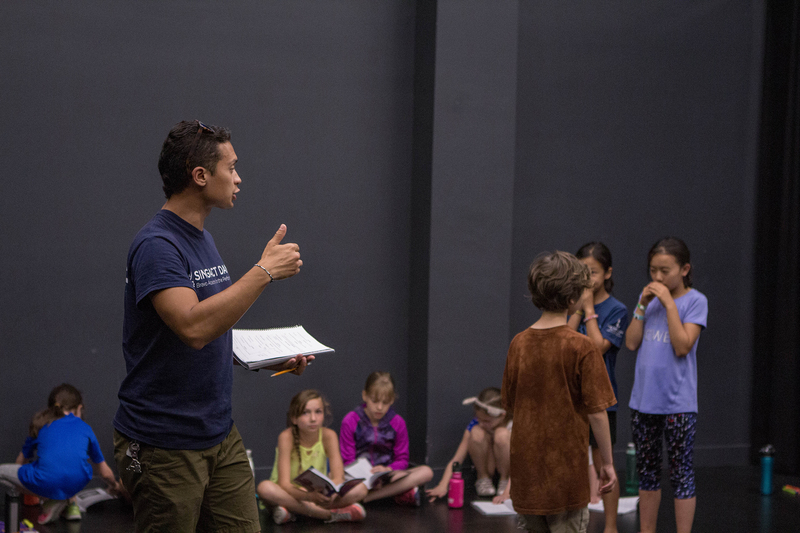 We’re back to work, staging our show and learning choreography for our final production on the last day of camp. 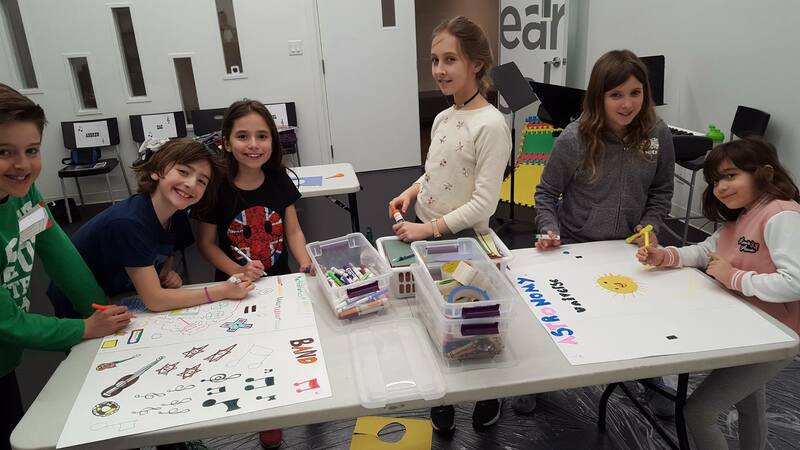 We head to the craft room to work on props, costumes, and set pieces that will make our show personal and colourful! 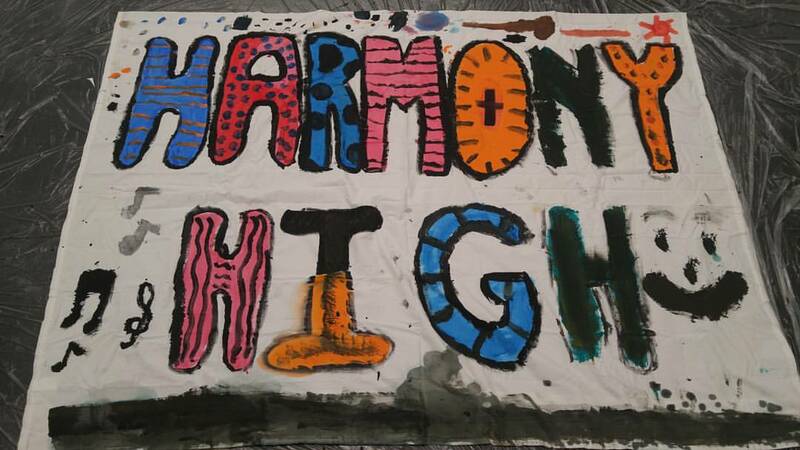 Please take a look at our Student Handbook to learn more about our policies. Mitch, Samantha, and Amanda were an amazing team and went out of their way to make sure our dughter had a positive experience. 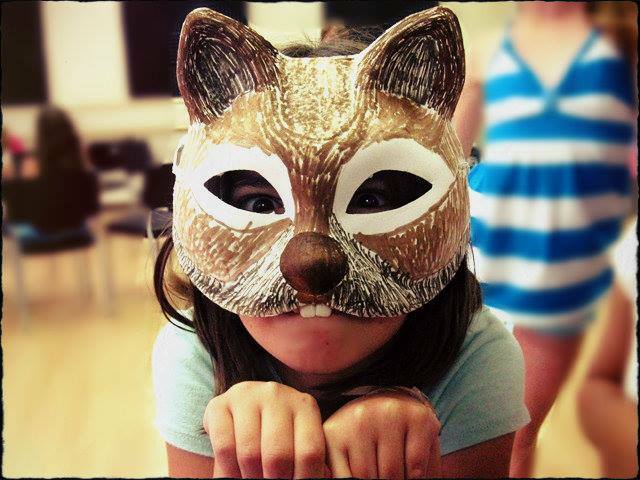 Through their work with her, she has gained so much confidence, a love of theatre and an enthiusiasm for more. I am forever grateful!! This camp was fantastic! My daughter LOVED it! 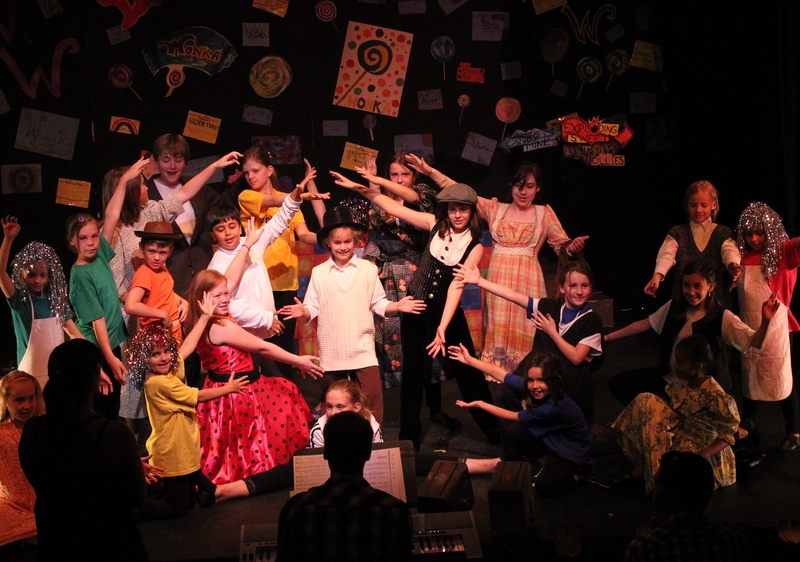 So impressed with the production and what the staff and children were able to accomplish. Well done! Once again, an amazing experience!! 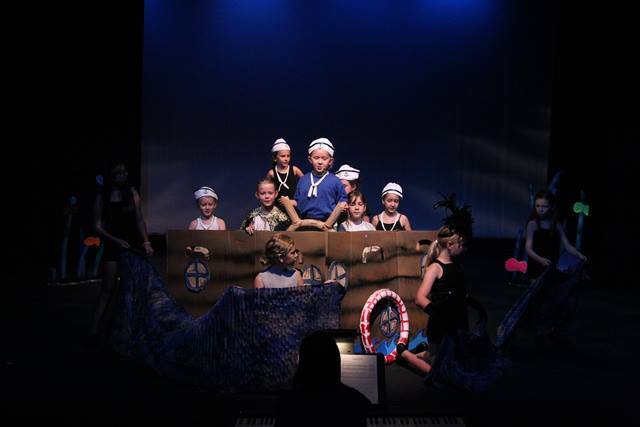 The show was fantastic, the staff and volunteers amazing! My daughter loved every single minute of it, and is already talking about next year. Thank you for putting together such a wonderful program. 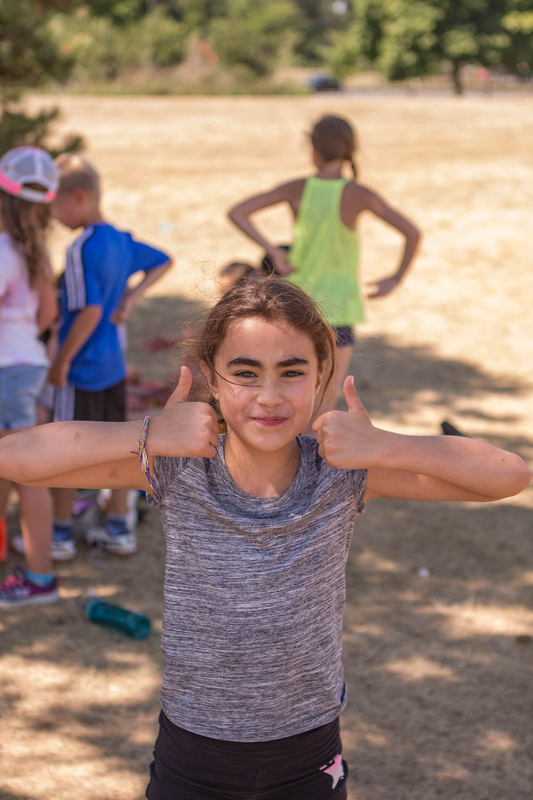 BROWSE PHOTOS FROM OUR CAMPS!